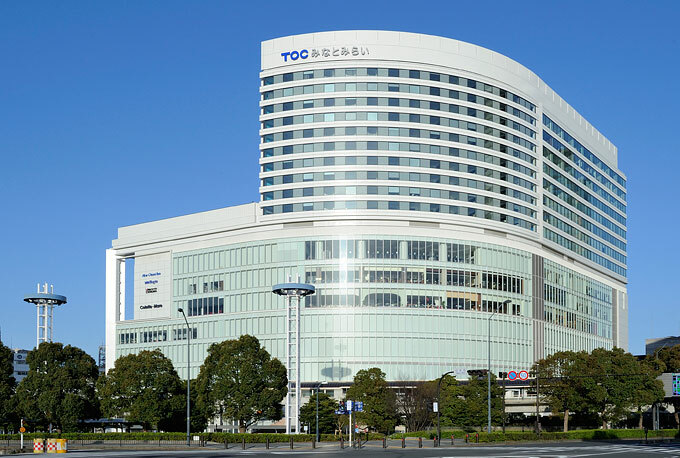 TOC Minato Mirai is a large facility in front of Sakuragicho Station in Minato Mirai 21 that incorporates a cinema complex, fitness center, offices and shops. The hotel area has 30m2 guest rooms with a bay view, 22m2 guest rooms with a city view and 48m2 corner guest rooms with a bay view. It is suited to a wide range of guests including business people during the week and families and couples on weekends and seasonal holidays. A stylish next generation hotel that has a low impact on the Earth's environment.